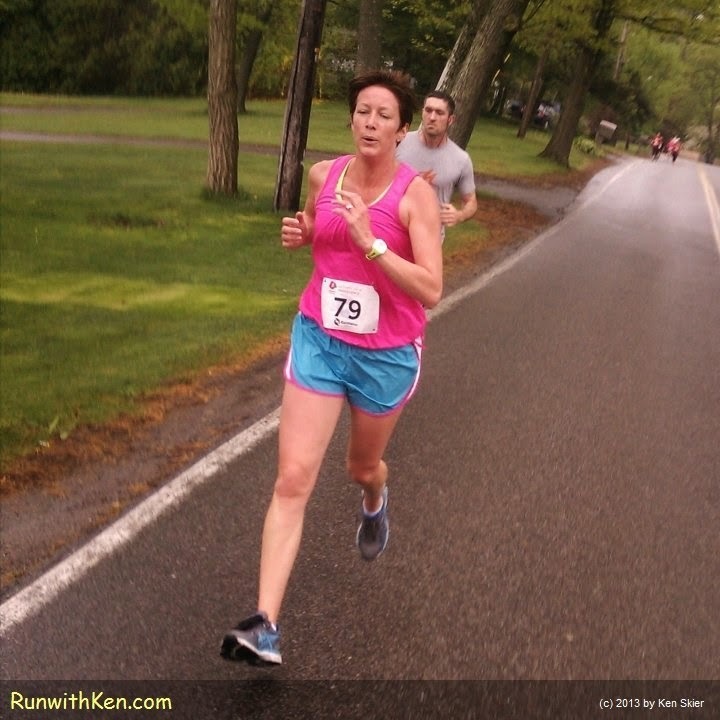 Celebrate Mother's Day--with a Mother's Day 5K! And if you're a Mom, you are special. So celebrate this special day with a Mother's Day 5K! here are two terrific races I recommend. Each race has a special feel...a story. 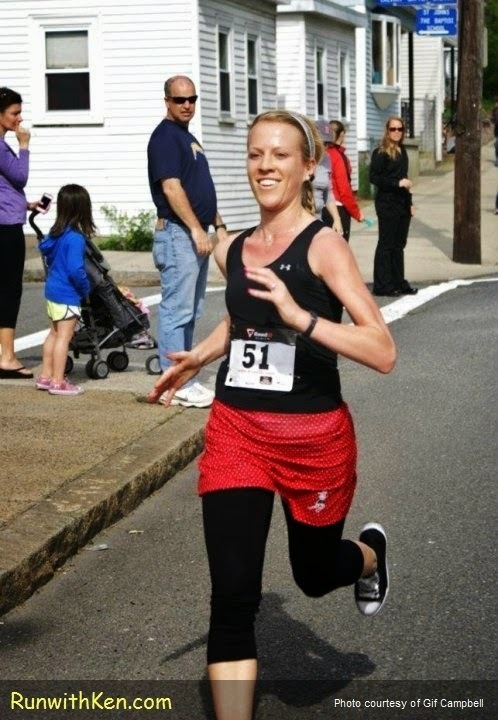 Mother's Day Indulgence 5K: Indulgence! This race lives up to its name! Every pre-registered runner gets a bottle of Jewell Towne Vineyards wine, a box of chocolates and a great tech shirt. Register online here...or at the race on Sunday, here. This race is all about family. And Chucks! 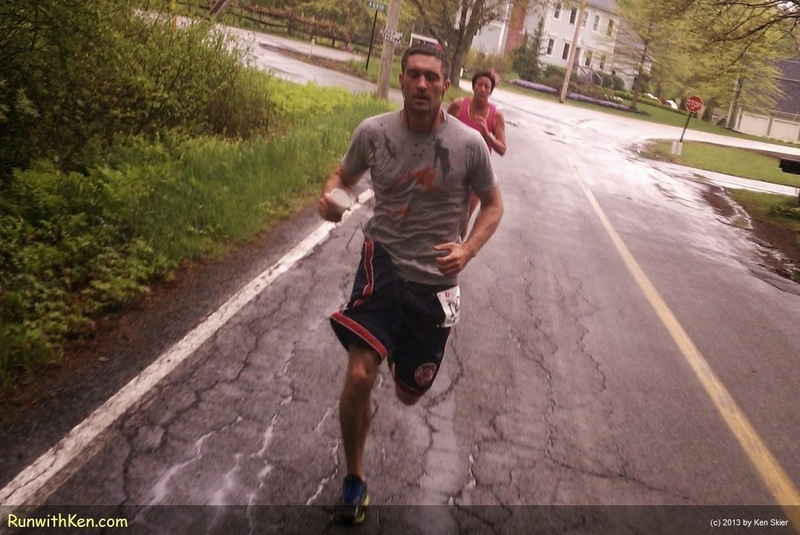 The Patrick Downey 5K is a road race that comes from a promise. The promise was from a sister to a brother who was sick with esophageal cancer. I am the sister. And I am also a runner. When my older brother Patrick became sick with this awful disease I felt helpless and wanted to do anything to help. Patrick's birthday often fell on Mother's Day, so we hold the race on Mother's Day for him...and for our Mom. In college he wore flannel shirts and Chuck Taylors. If you run the Patrick Downey 5K, I encourage you to embrace his style and wear flannel. A columnist for Runner's World magazine has written about running in Chuck Taylors so feel free to wear them if you want! 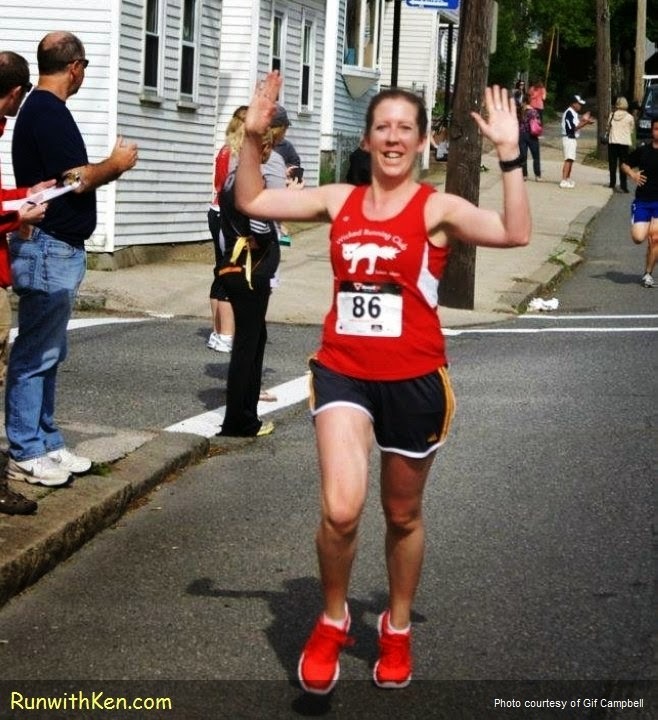 And now...the best part of this post: action photos of the runners! 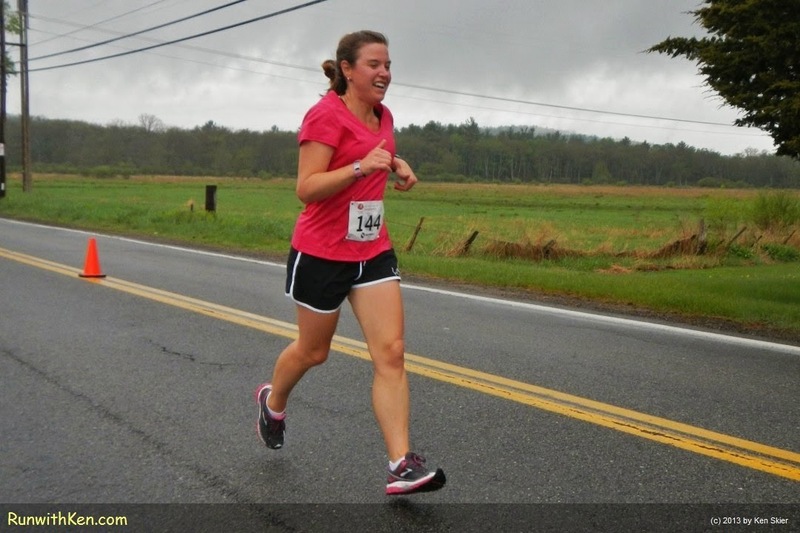 Mother's Day Indulgence 5K: Action photos! These runners chased me for miles! Somehow I stayed just a few feet ahead of them. Close to the finish line...and they're snapping at my heels! I took this photo without looking back or breaking stride! FLOATING to the finish line! 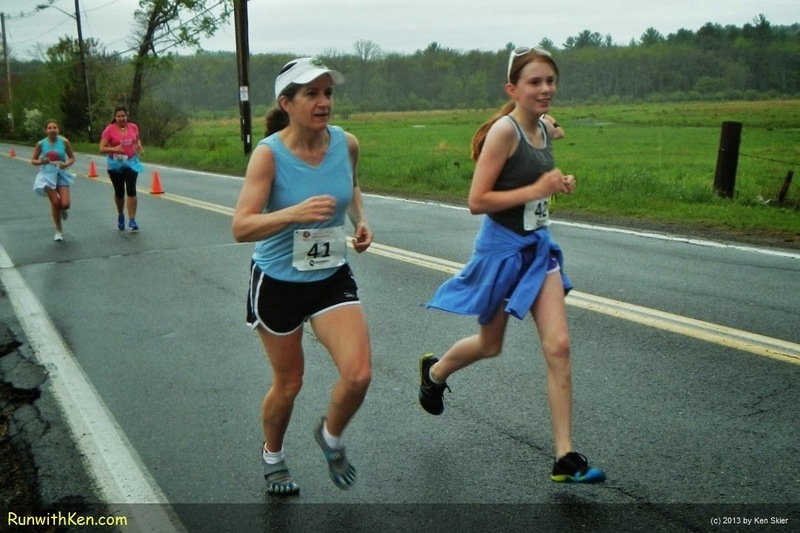 A Mom and her daughter--running side by side! Patrick Downey 5K: Action photos! 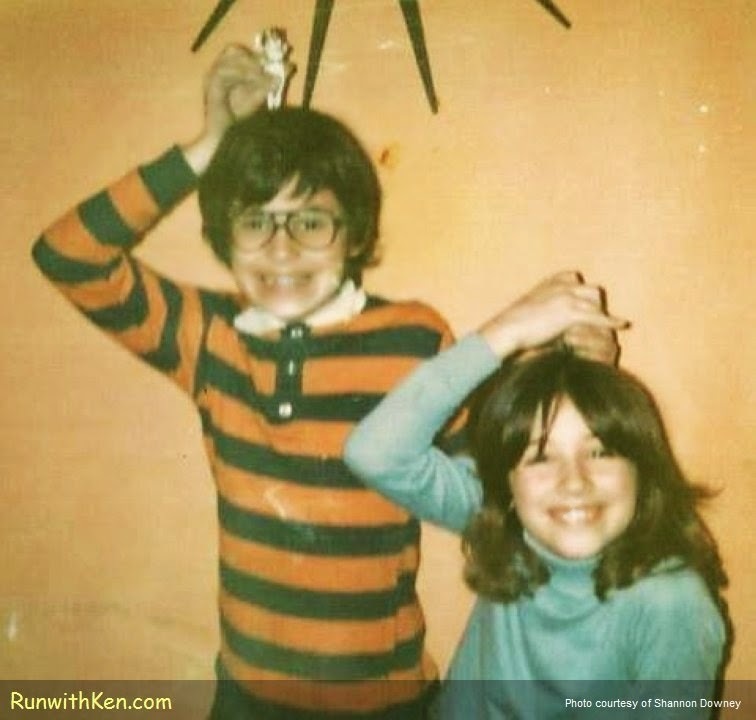 Patrick Downey and his younger sister, Shannon...some years ago. Wishing you and your Mom a wonderful Mother's Day! 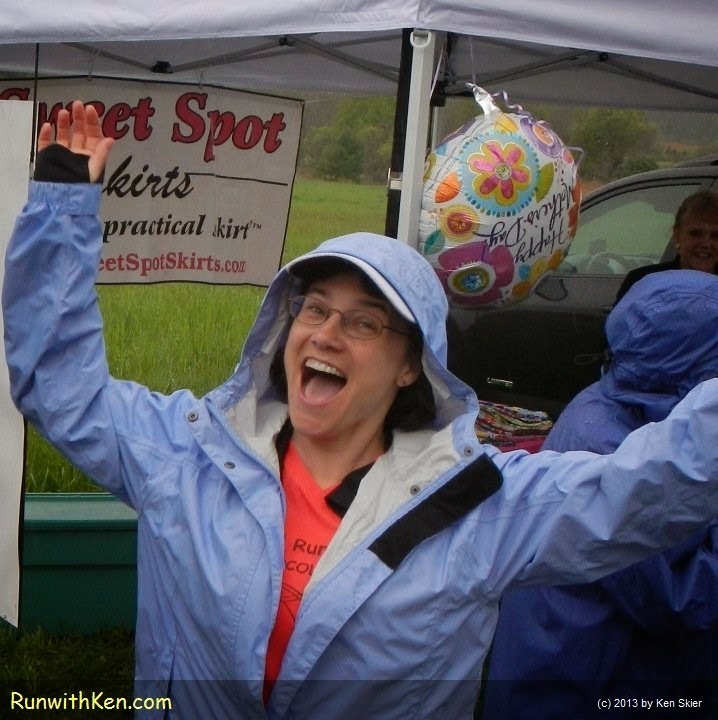 Hope to see you at one of these races! Open Water Swimming brings me closer to the SKY!